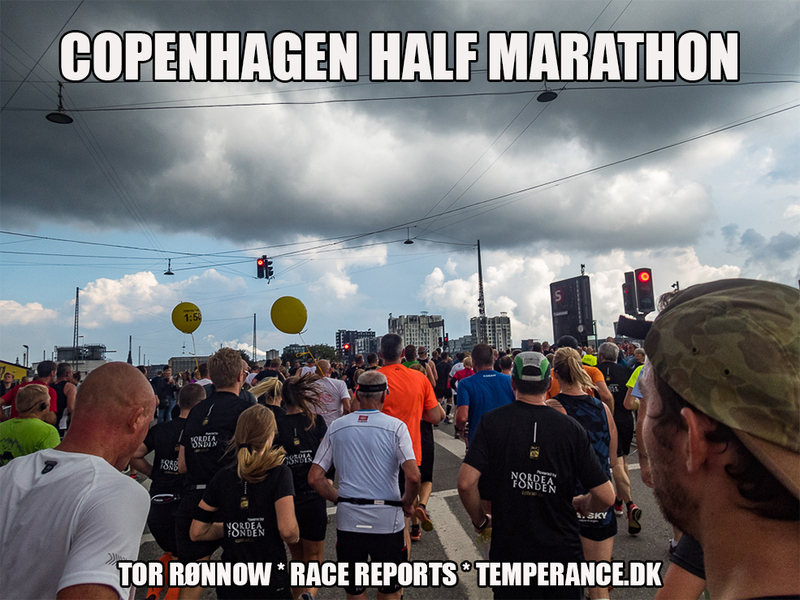 Sunday September 17th 2017 I completed the Copenhagen Half Marathon 2017. Find below my full race coverage plus pictures from the official press conference with the elite runners. Below some pictures from the EXPO and the press conference, full story in the race report. It was a priviledge to meet the african and danish elite runners, congratulations to all on some very remarkable achievements! Again, you must open the race report, the pictures simply rule. Should you care to read my comments, though, you find the report in 10 different languages. Tune in on some very extraordinary running pictures for sure.